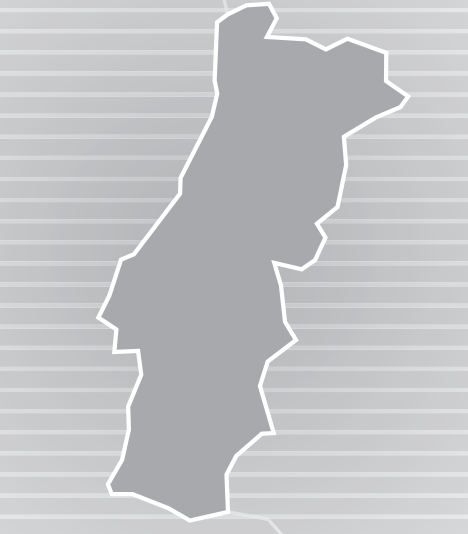 In Portugal, data on drug-related infectious diseases are available from drug treatment facilities and provide insights into some subgroups of drug users: (i) those demanding treatment for the first time at the public network of outpatient treatment facilities; (ii) those admitted to public detoxification treatment units or certified private detoxification units; and (iii) those in treatment in public or certified private therapeutic communities. In general, a decreasing trend in the total number of notifications of human immunodeficiency virus (HIV) infection and acquired immune deficiency syndrome (AIDS) cases has continued to be registered since the early 2000s in Portugal. In 2016, a total of 1 030 new HIV-positive individuals and 261 new AIDS cases were reported for all risk groups together, and less than 1 in 10 new cases of HIV infection or AIDS were associated with injecting drug use. Similarly, there has been a large decline in the incidence of HIV and AIDS associated with injecting drug use in this risk group since 1999-2000. In 2016, 14.3 % of drug users who had ever injected drugs and who were tested at outpatient treatment services were HIV positive, indicating an overall downward trend since 2013. Among injecting drug users admitted to treatment, the rate of chronic hepatitis B virus (HBV) infection ranged between 0 % and 5 % in 2016. In the case of hepatitis C virus (HCV) infection, the prevalence of antibodies among patients in drug treatment was 82.2 %. Drug-induced deaths are deaths that can be attributed directly to the use of illicit drugs (i.e. poisonings and overdoses). According to data from the special registry of the National Institute of Forensic Medicine, since 2011 the number of drug-induced deaths in Portugal has remained below those reported for the period 2008-10. In 2016, the majority of deaths occurred among males. The mean age of victims was 43 years. Opioids were detected in the majority of drug-related deaths, with opiates mentioned in 21 cases; however, in the majority of cases more than one substance was detected, and many cases recorded the presence of alcohol and benzodiazepines. The drug-induced mortality rate among adults (aged 15-64 years) was 3.86 deaths per million in 2016, which is lower than the most recent European average of 21.8 deaths per million.